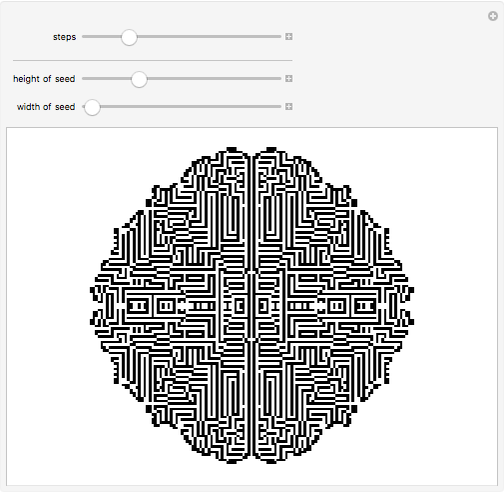 Even though it operates on a square lattice, this 2D cellular automaton ends up often producing a pattern whose boundary closely approximates a circle. The rule used is outer-totalistic 9-neighbor rule 746. 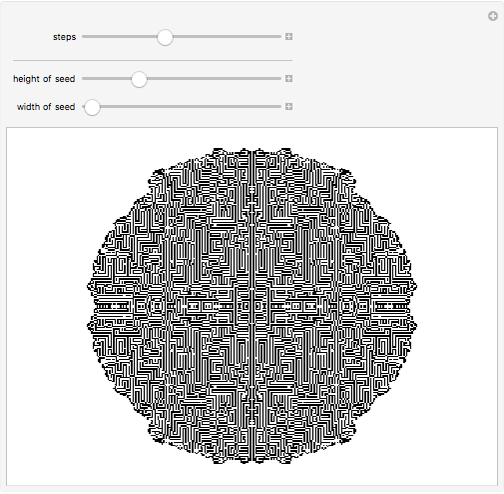 Stephen Wolfram "Almost-Circular Cellular Automaton"